As we move through a grim (and snowy!) January we’re searching for produce to brighten up your menus! 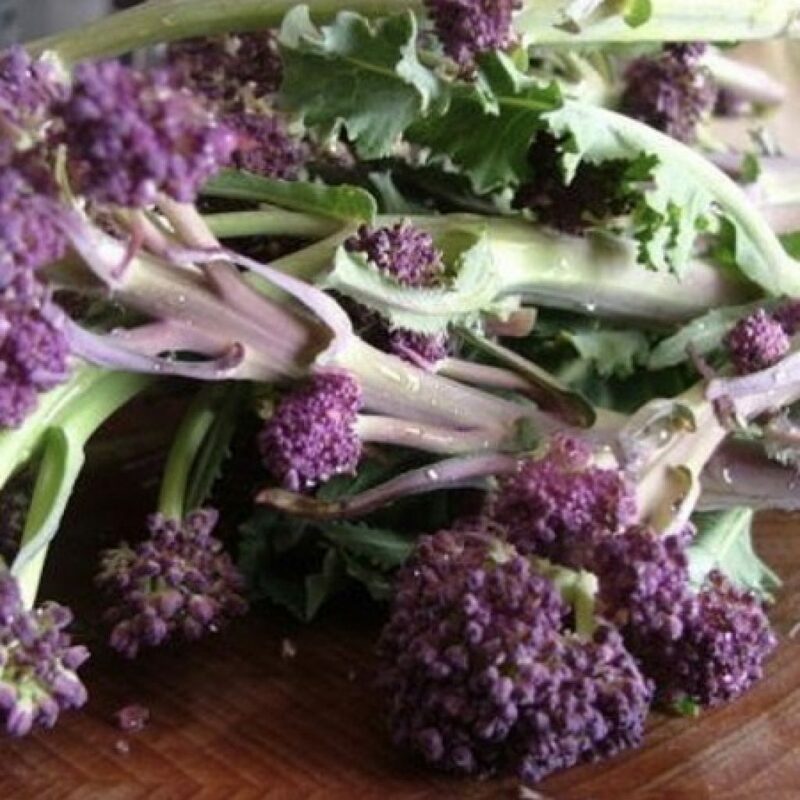 Purple Sprouting Broccoli is a great example of a classic vegetable with a colourful twist! Available to order by kilo.